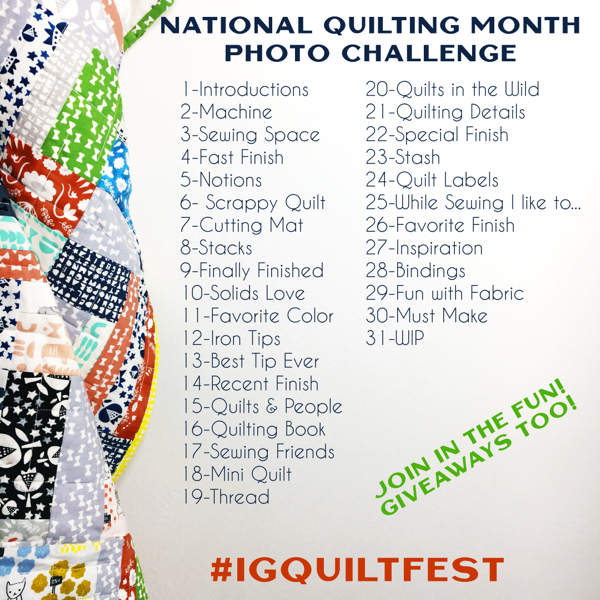 I can’t wait to see all of the quilts that are entered into this category! I’m liking all the new Categories for this Quilt Festival. Thanks AMY!!! Thanks so much for putting the Quilt Festival together. 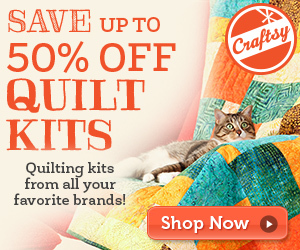 It’s such a fun time to meet new quilting friends. thank you Amy…Its a good thing I get your emails…I nearly forgot! Love this festival and you are a very gracious hostess! Thank you for organizing the event again!! 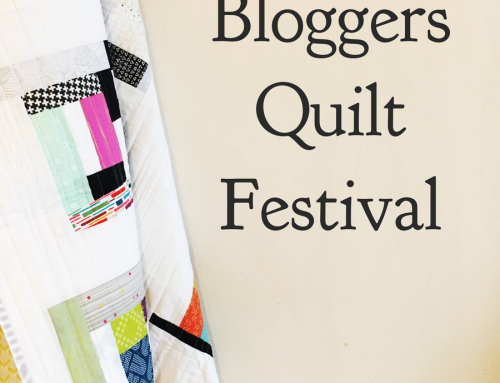 Thanks for organizing the Quilt Blogger’s Festival again, Amy! Thank you so much for putting this together – its so inspiring to see all these beautiful quilts across the festival! It’s been a few years since I participated and it was fun to add something of my own design this time. I can hardly wait to get around and see all the creativity represented here! This should be an interesting category! Thanks for having this festival again! Thanks for this festival! Lots of inspiration! Hi!!!! Thanks for all the fun!!!!! I love this category!!!! Well I love all of them!!!! It would be so hard to just pick one!!!! Thanks for organizing the festival. I’m really loving this category. 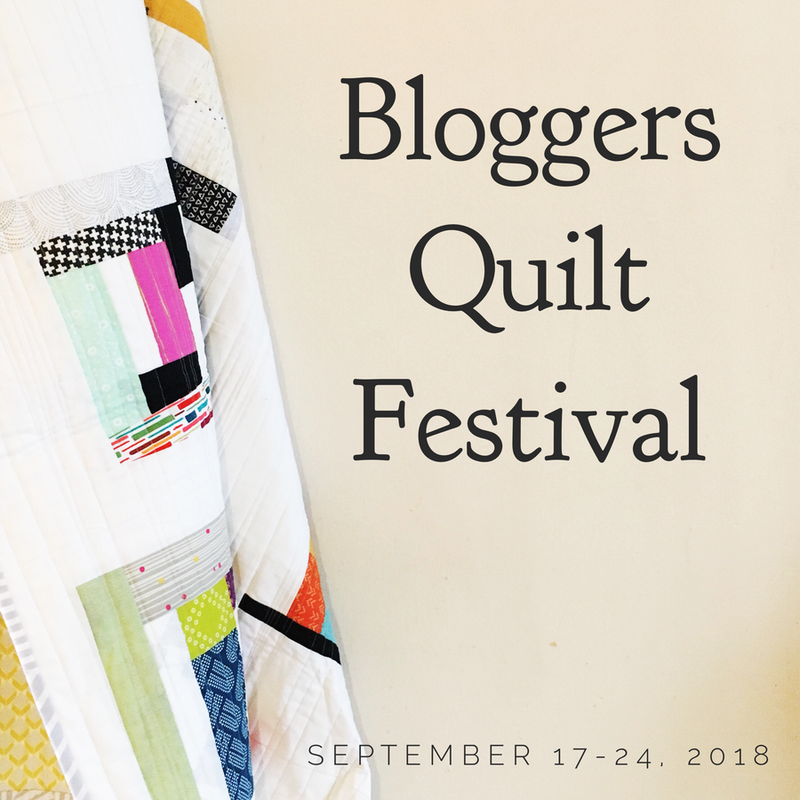 Thank you so much Amy for putting this amazing Quilt Fest together…I can only imagine the hours you’ve spent setting it up…so very appreciated…I’m a first timer…an EXCITED first timer…thank you for the opportunity to share my passion! Just posted my entry! 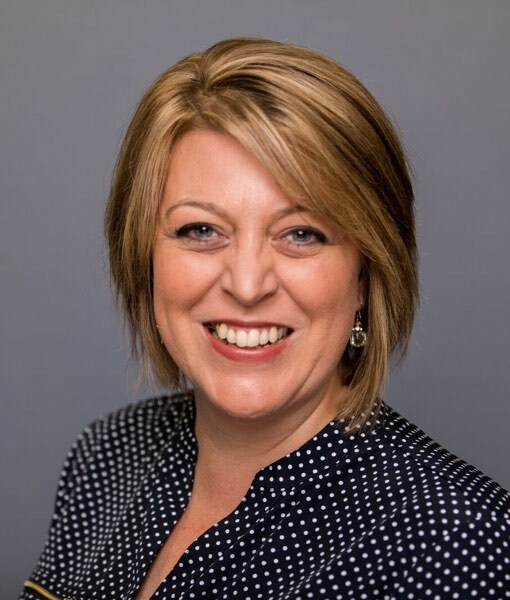 Thanks so much for doing this fun event, Amy! Oh, I forgot to say . . . thank you so much for including this category! I usually do my own designs, so this is perfect! I just posted my entry. Thanks!!! So tough to choose just one favorite! How fun! Thanks for organizing, I know it’s a huge undertaking. Oh my gosh! These quilts are gorgeous!! 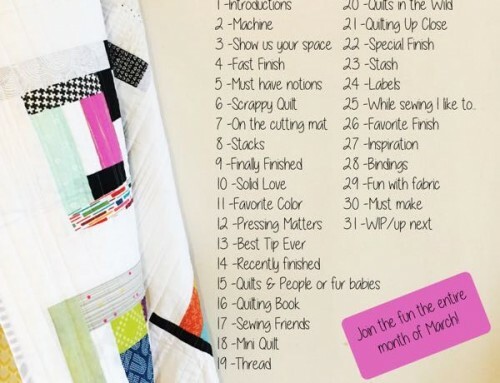 Since this is a virtual quilt festival, you can probably find me in the virtual cocktail lounge around five with my feet up and a smile on my face. Thank you for organizing the festival. It’s sew inspiring. I just put up my entry. 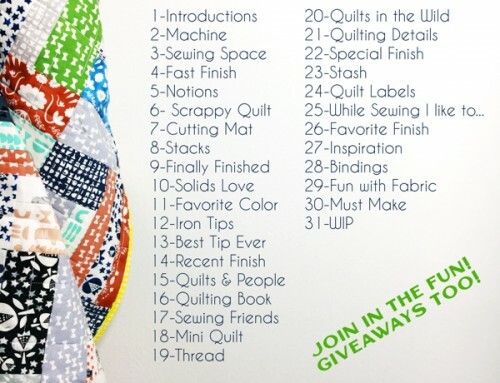 Good luck to all the amazing quilters! What a lot of great talent! All beautiful! So fun! Thanks for putting all of this together! Thank you so much for putting together another fabulous quilt festival. I really appreciate the new categories this time, especially the original design one since I design my own. Lots of fun as usual to visit all the quilts and am so glad you allow plenty of time to do so. Enjoying the inspiration. This is a great idea. 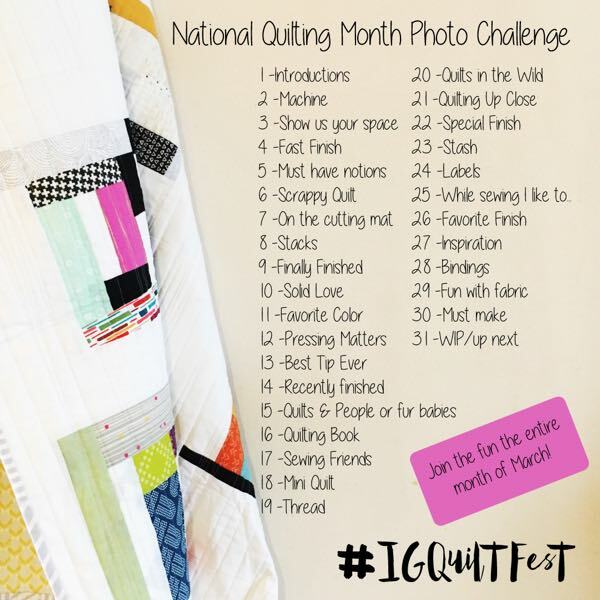 I am having fun looking at all the quilts people are entering. Can’t wait to vote for my favorite in this category! So glad they added this fabulous category! I love resigningy own quilts. Lovely giveaway and though I’m remiss in my posting lately, I am thinking of joining in on the fun in this category. It may help my mojo get sparked! Such beautiful quilts. I am in the process of cleaning my home from one corner to the other and eliminating as much as I can. The money from all the items I am selling goes toward a new sewing machine. To win this Baby Lock would save me so much time in researching machines and making the decision … I could be making an entry for the next Festival. Thanks so much for this wonderful quilt show! Hello Amy – I was hoping I could still enter today too! Here’s my link just in case it’s not too late. What a fun find for a Friday night! Great job everyone- I really enjoyed the show!!!!! Wonderful fun for a 23rd day of May. The quilts are beautiful, but Christa, PEARLS, will always be my favorite. Love this category, and seeing everyone’s creative efforts! 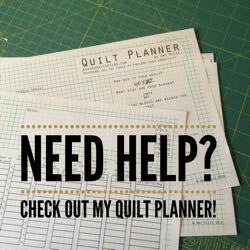 So many talented designer’s–love all of the quilts! This is my first time to contribute, and I am really enjoying getting to see everyone’s wonderful work! different quilts. It would be so very hard to pick just one as my favorite. Wish this would have posted sooner just saw this on the 27th. I would like to thank all the companies for donating their products so all of us could have a chance at winning to try out your merchandise. What a wonderful celebration of innovation and creativity. Very inspiring. Picking just one favorite is impossible! I applaud everyone who entered.